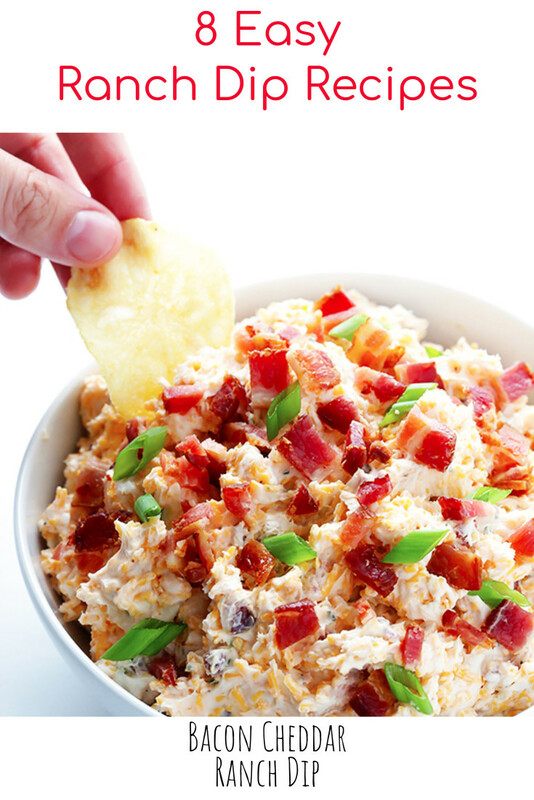 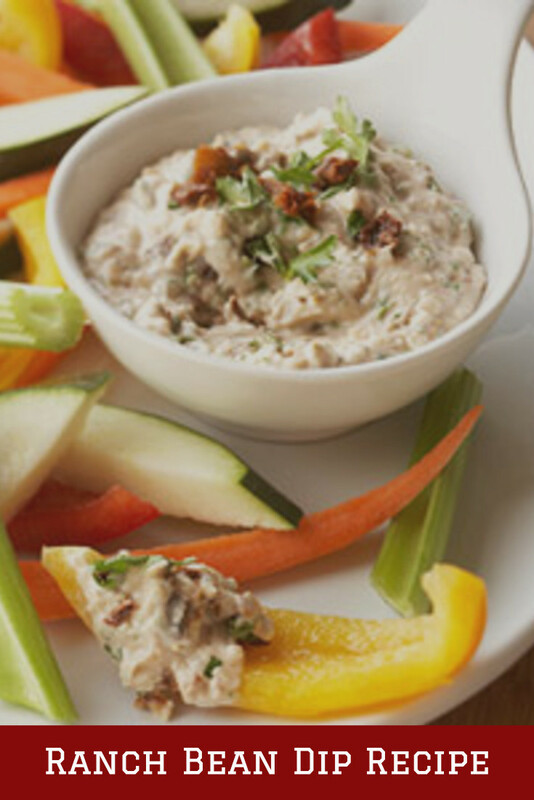 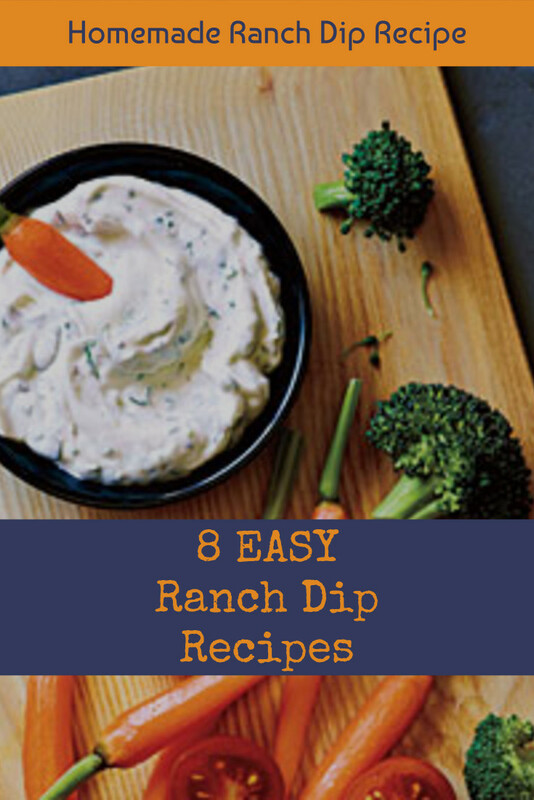 8 Easy Ranch Dip Recipes for Parties - Guaranteed Crowd PLEASERS! 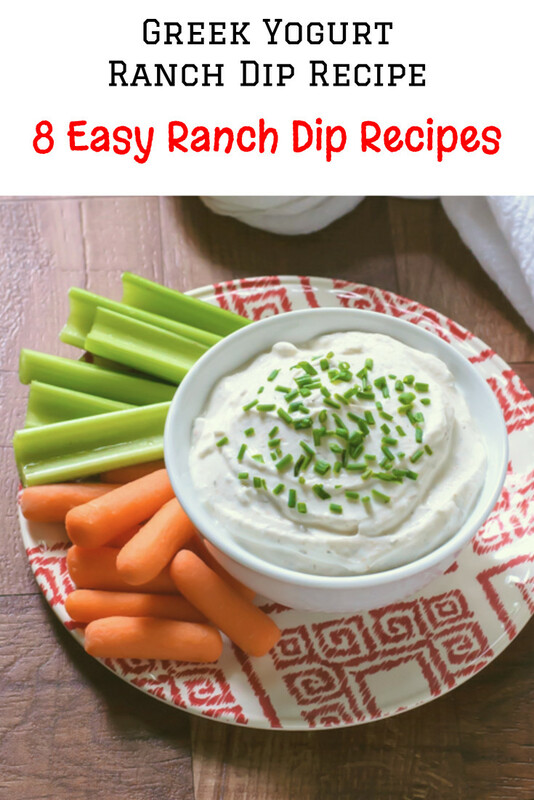 Easy and delicious ranch dip recipes! 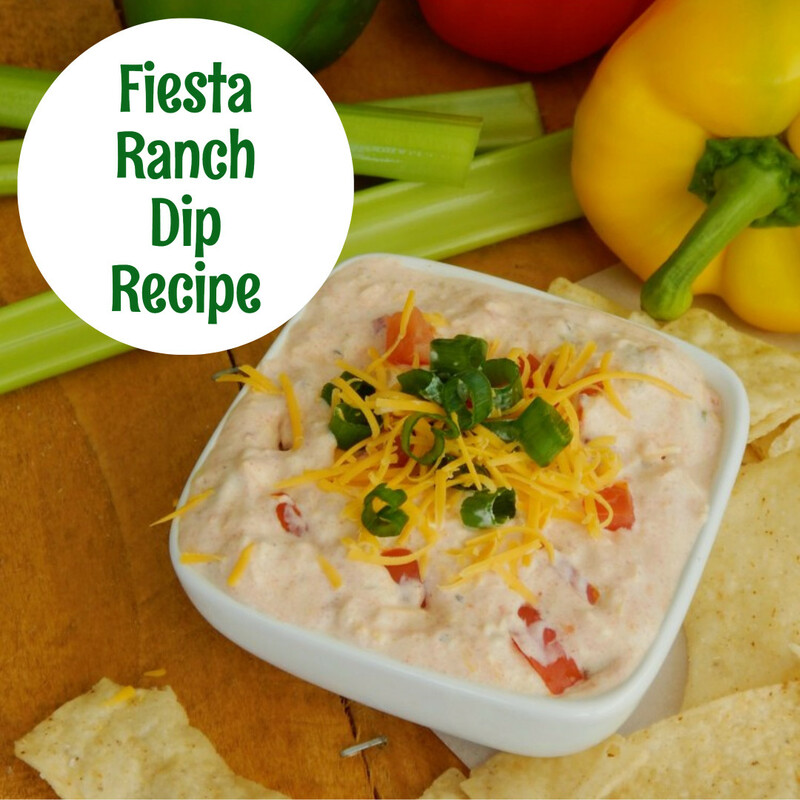 Bacon ranch dip, homemade ranch dip, jalapeno ranch dip, fiesta ranch dip, buffalo chicken ranch dip, spicy ranch dip recipe and more. 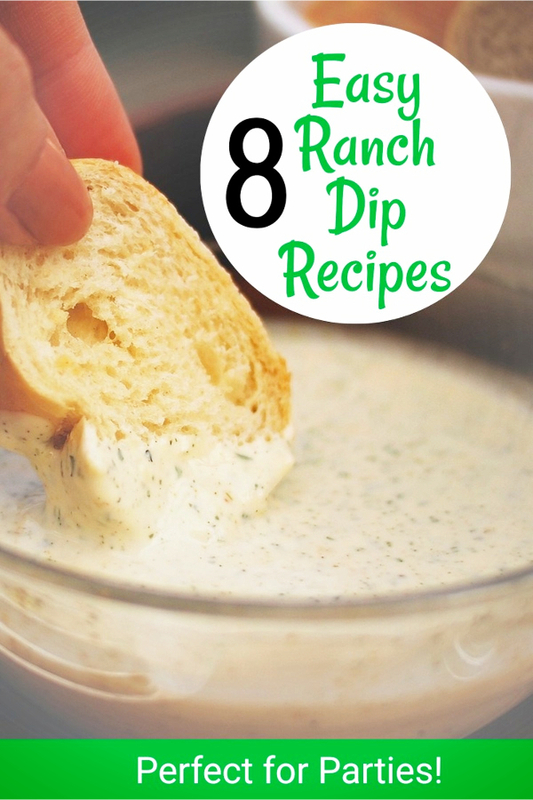 When it comes to homemade ranch dip recipes, these below are SO good! 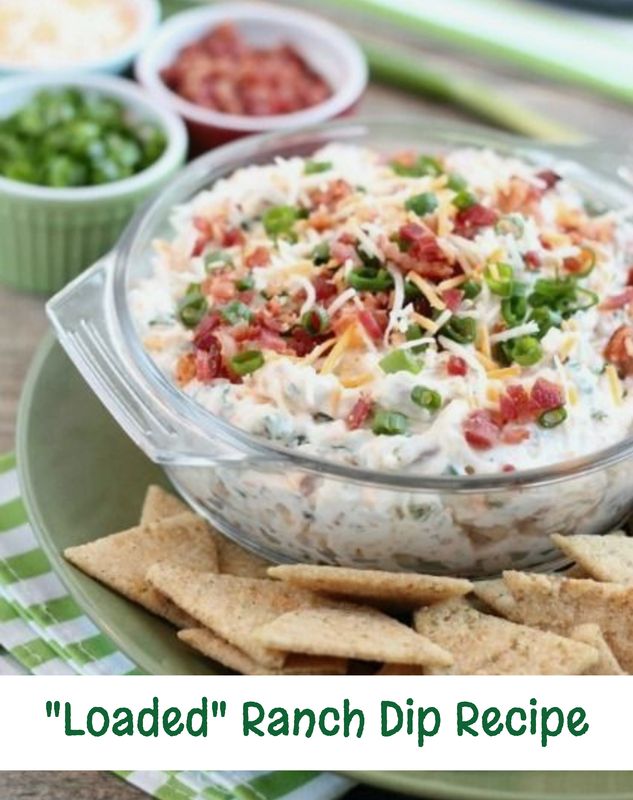 If you want the ULTIMATE ranch dip recipe for veggies, crackers, and/or chips, be sure to check out this Crack Dip recipe on our Easy Party Appetizers post. 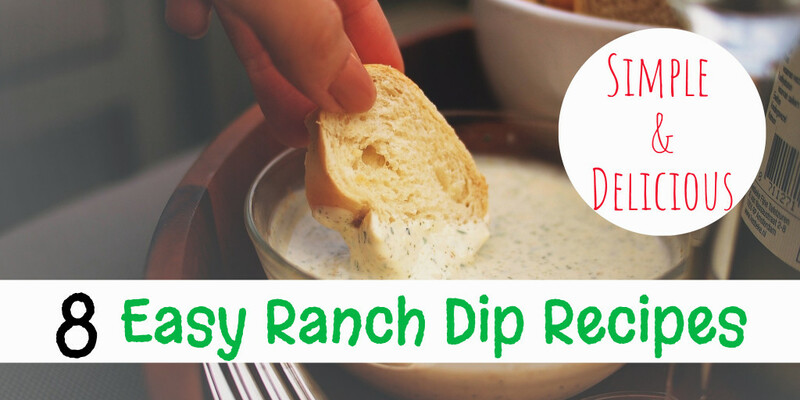 Or, if you want an easy homemade ranch dressing recipe, try this Outback Ranch Dressing Copycat Recipe (it tastes JUST LIKE the ranch dressing at Outback Steakhouse…yum!) 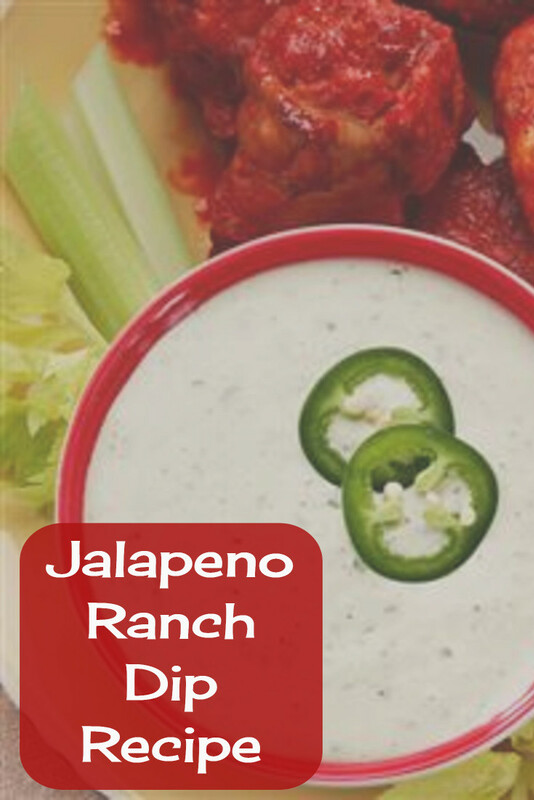 Lots more Outback Copycat Recipes here too. 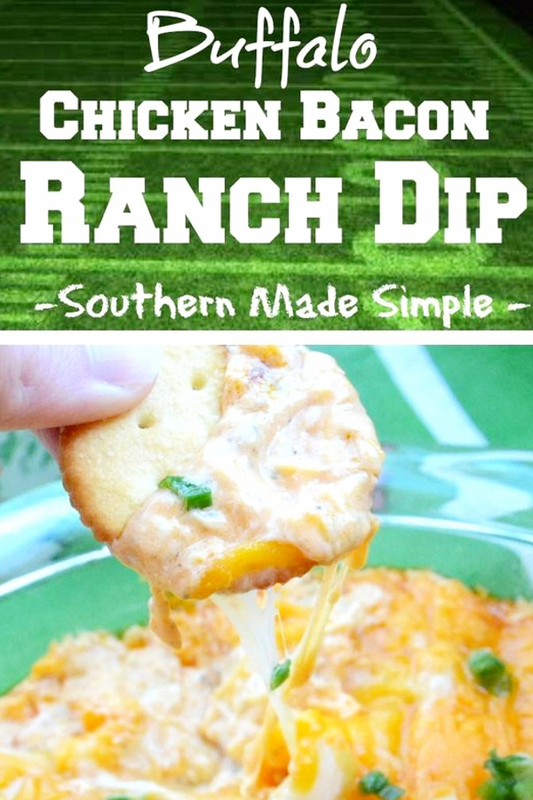 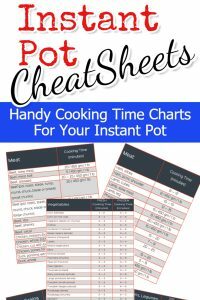 Feel free to pin any of these recipes to Pinterest – or check out my easy appetizers board on Pinterest here. 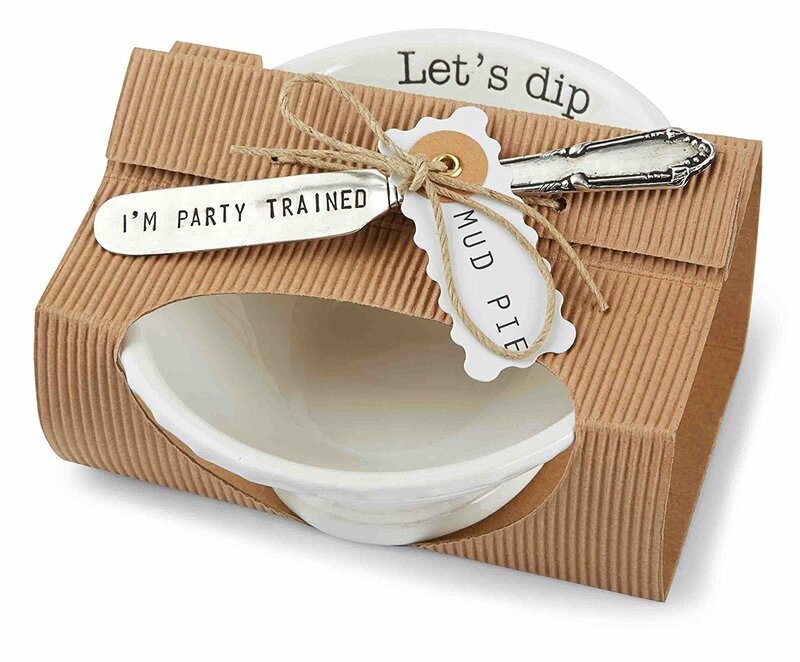 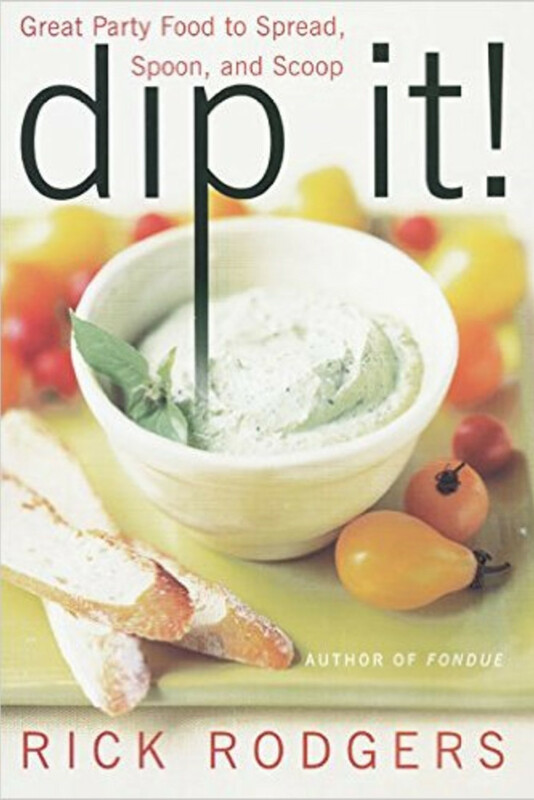 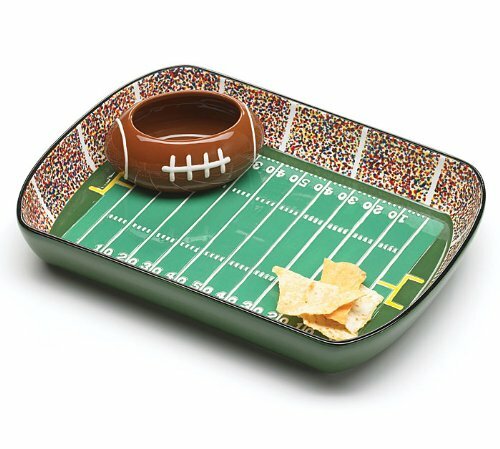 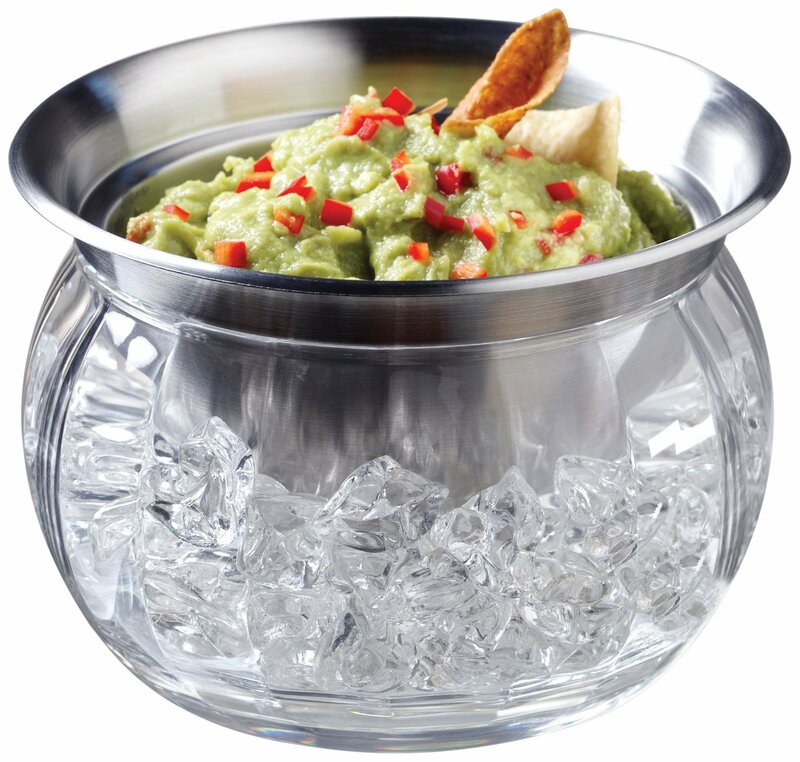 I LOVE this party dip bowl – Let’s Dip! 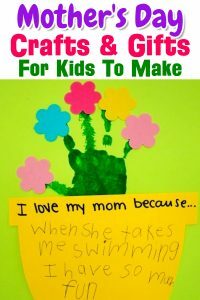 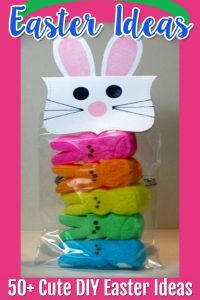 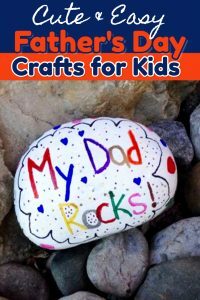 Would make a GREAT gift, too! 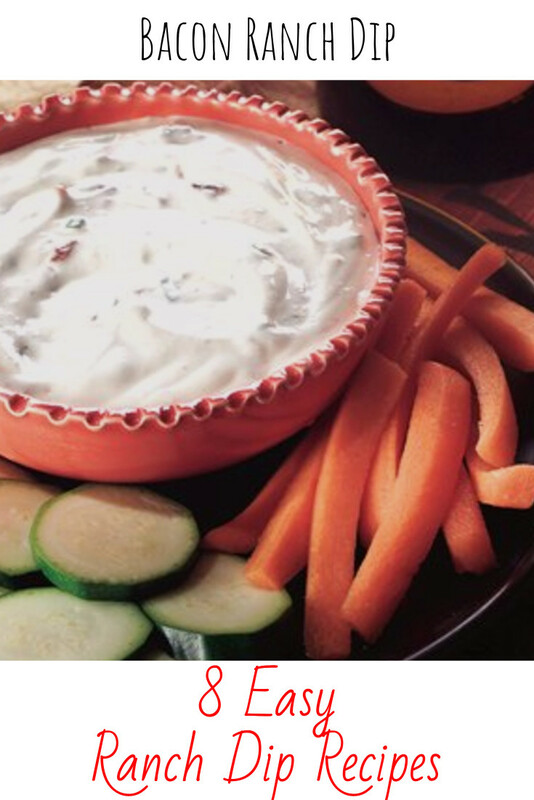 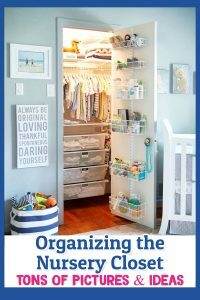 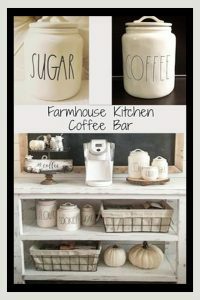 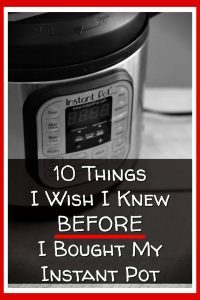 Keeping Your Dips Out For Your Guests?